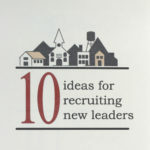 Misconceptions about small town vitality are counterproductive to rural community development and often reinforce inaction. 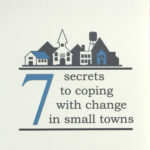 By exposing six commonly held “myths” about rural community survival, this booklet allows small town leaders to begin to build on the positive aspects of their communities for a strong future. 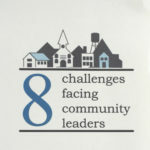 Misconceptions about small town vitality are counterproductive to rural community development and often reinforce inaction. 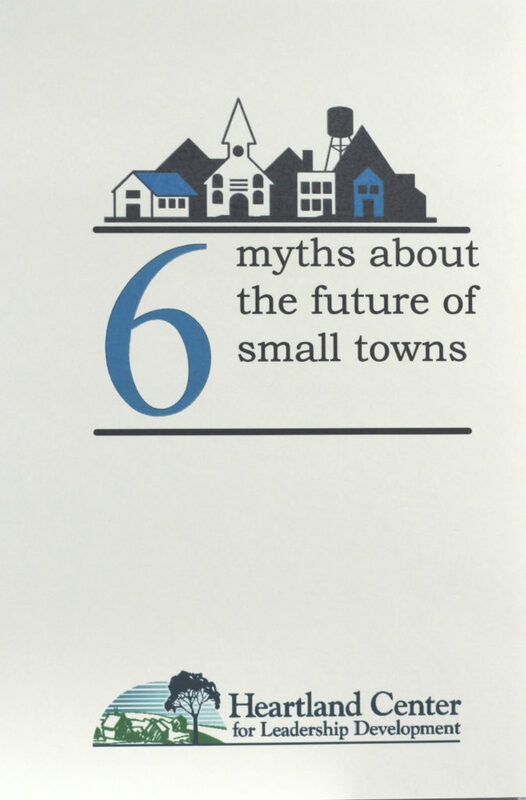 By exposing six commonly held "myths" about rural community survival, this booklet allows small town leaders to begin to build on the positive aspects of their communities for a strong future.